Remember the Parrot RNB6 which was showcased at CES 2015 early this year? Well, that's all it's going to remain - a memory. 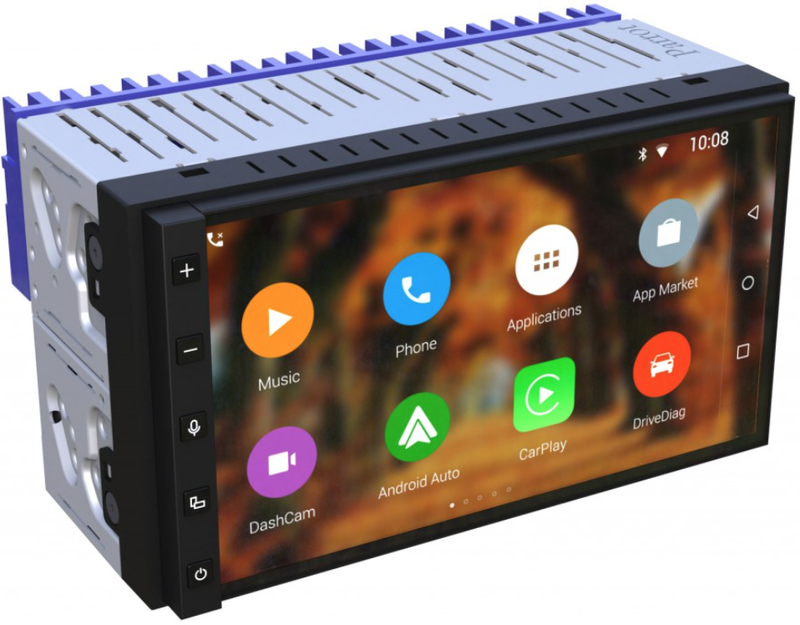 The aftermarket manufacturer announced on its blog that it is dropping plans of making a head unit to sell to consumers that would feature both Apple CarPlay and Android Auto. The Parrot RNB6 Automotive Project was one of the big splashes of news to come out of CES 2015 in January. The announcement would potentially make Parrot the third aftermarket manufacturer to offer CarPlay and Android Auto in the same head unit. The RNB6 even won a 'Best of Innovation' award at the event. But just a few months after the announcement, Parrot disclosed that it's ditching the aftermarket option for the technology inside the RNB6. Instead they will pursue automakers to adopt the technology in car dashboards as an OEM product. "RNB6 project was showcased at CES Las Vegas in January 2015 (watch video below). This infotainment system was selected by several automakers who envision to integrate it in their next-generation car models next year and beyond. As of today there is no plan to sell RNB6 in Aftermarket channels as RNB6 embedded technologies require deep integration with car series and manufacturers." No other information is available at this time. Parrot hasn't disclosed which car manufacturers it is working with neither have they announced any plans of future aftermarket head units which will offer CarPlay or Android Auto or both. As of now, there are only two manufacturer options for getting CarPlay and Android Auto in the aftermarket. Pioneer offers the AVIC-8100NEX, AVIC-7100NEX and AVH-4100NEX while Kenwood offers the DDX9902S and the DDX9702S. All are double-DIN head units.